Lightly insulated curtains are popularly being used to reduce the energy bills inside industrial sized plants, factories, and even in gigantic storage facilities. 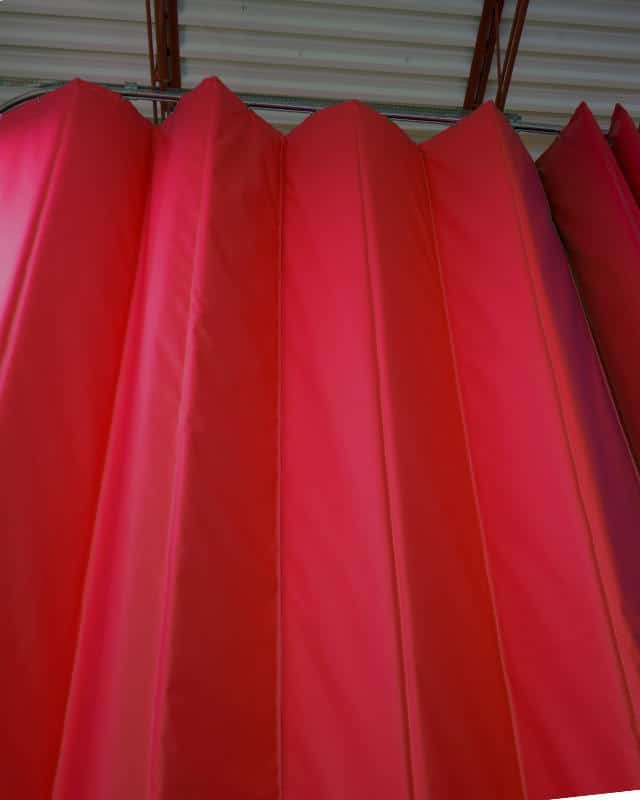 The demand for these tested and proven thermal insulated curtains continues to skyrocket. Consumers love it mostly for their remarkable features, specs and other merits. 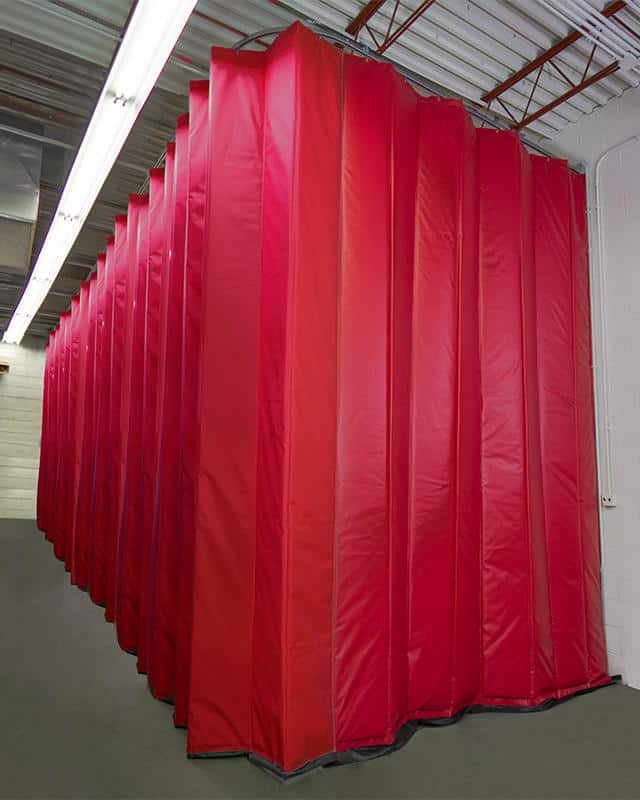 Read on to learn more about selecting the right R rated lightly insulated industrial thermal curtains and the other unconventional applications these space dividers are nowadays being used in as well. 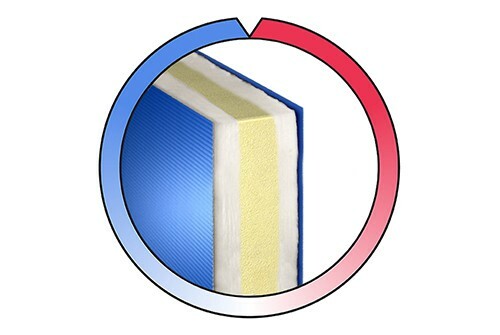 The latest thermal insulating curtains have values ranging from R-1,-2,-3,-4. 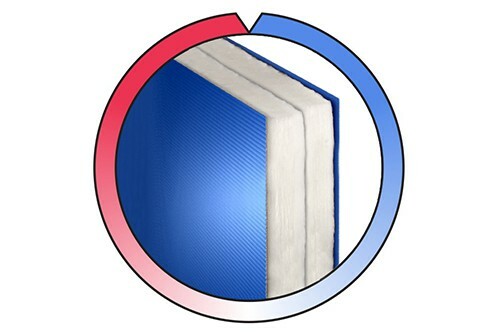 A n R-4 thermal curtain is capable of maintaining a temperature differential of around 10 to 15 degrees Fahrenheit between two distinct areas in the same warehouse or manufacturing like plant. The R-value rises when the desired temperature zoning and insulation is being done in a place with extreme temperatures for instance, inside smelting plants. 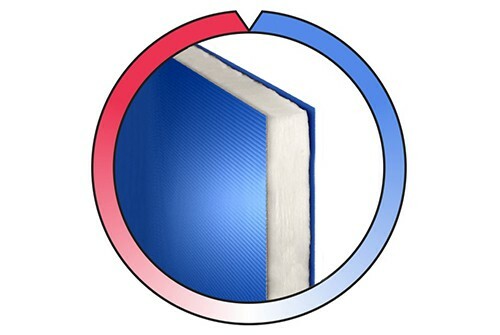 As is clearly evident by now, the lightly insulated curtains are highly efficient in creating a thermal buffer zone inside industrial sized plants and in warehouses as well. The thermal curtains are remarkably environmental friendly. Their durability combined with their acoustic appeal make them a must-have component in storage quarters, manufacturing processes and, in other industry sized work spaces. As a bonus, the thermal curtains are also going to help you to drastically bring down the current energy costs at your operation firm. 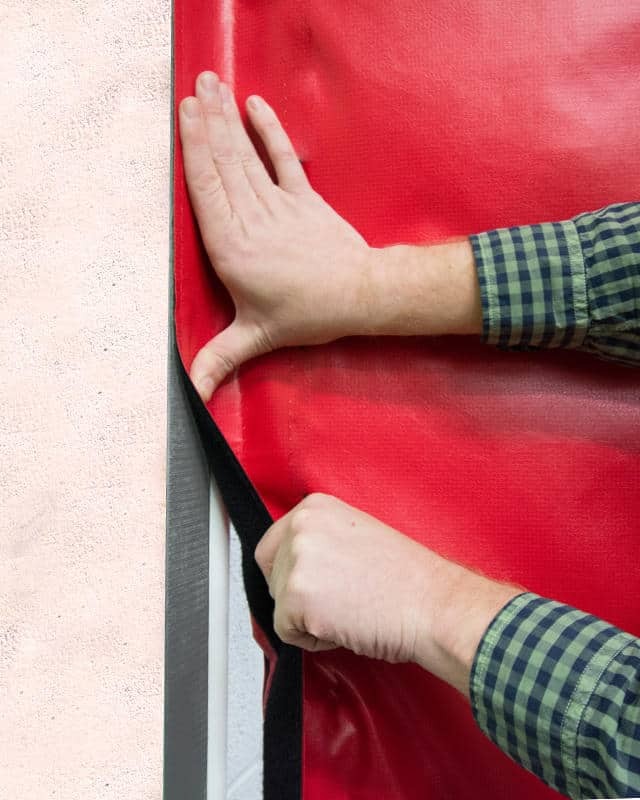 Call, email, or even live chat with AmCraft Manufacturing Inc staff today to start selecting and ordering a variety of quality lightly insulated thermal curtains. 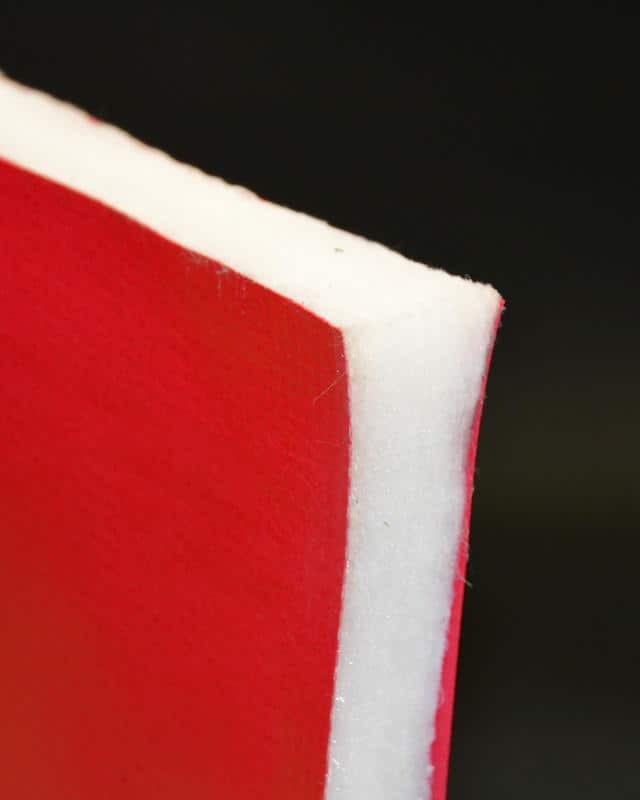 Request your free thermal curtain quote and our staff will have your customized thermal insulation product ready and waiting for you in a few.